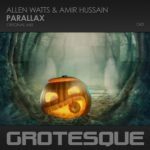 Two of the Grotesque label favorites joined forces for a monster collab! 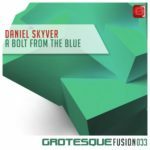 Grotesque A&R Daniel Skyver meets Amir Hussain for a massive banger! 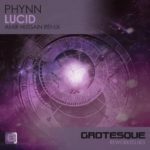 A peak time track that will do some serious damage on the dancefloor. 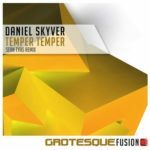 Tagged Amir Hussain, Cari, Daniel Skyver, Grotesque Fusion, Grotesque Music.